Registration is now open! 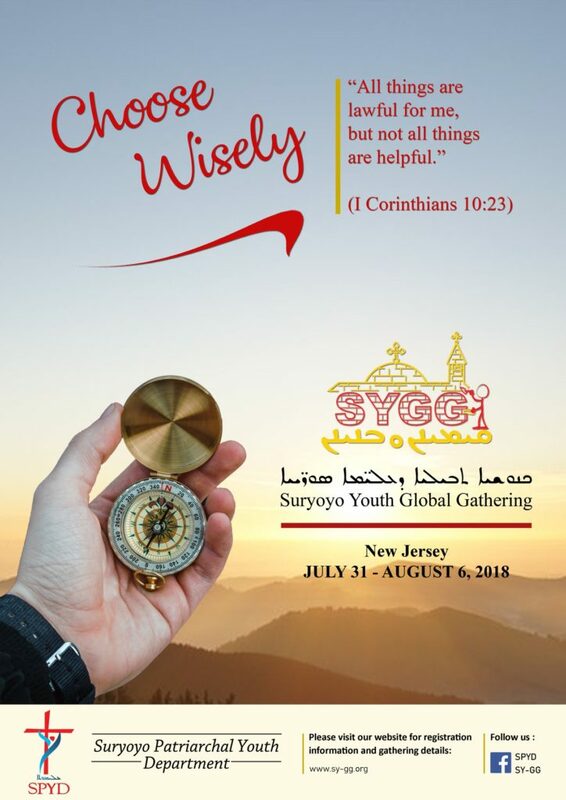 Please visit www.sy-gg.org to register for SYGG 2018. Looking forward to seeing you all in New Jersey this summer!